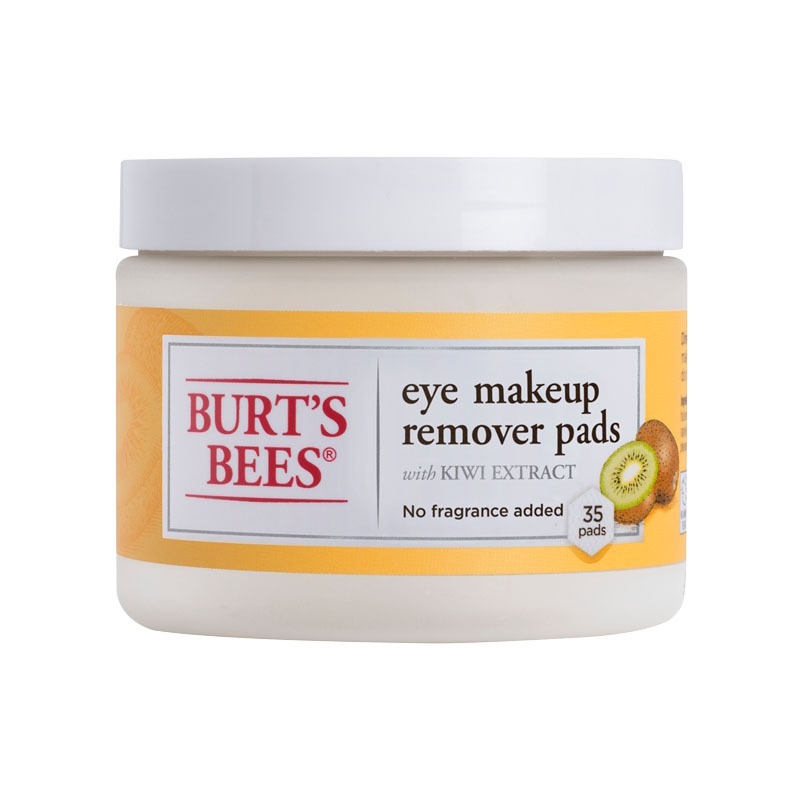 Eye Makeup Remover Pads - (35 Count) is rated 4.2 out of 5 by 54. 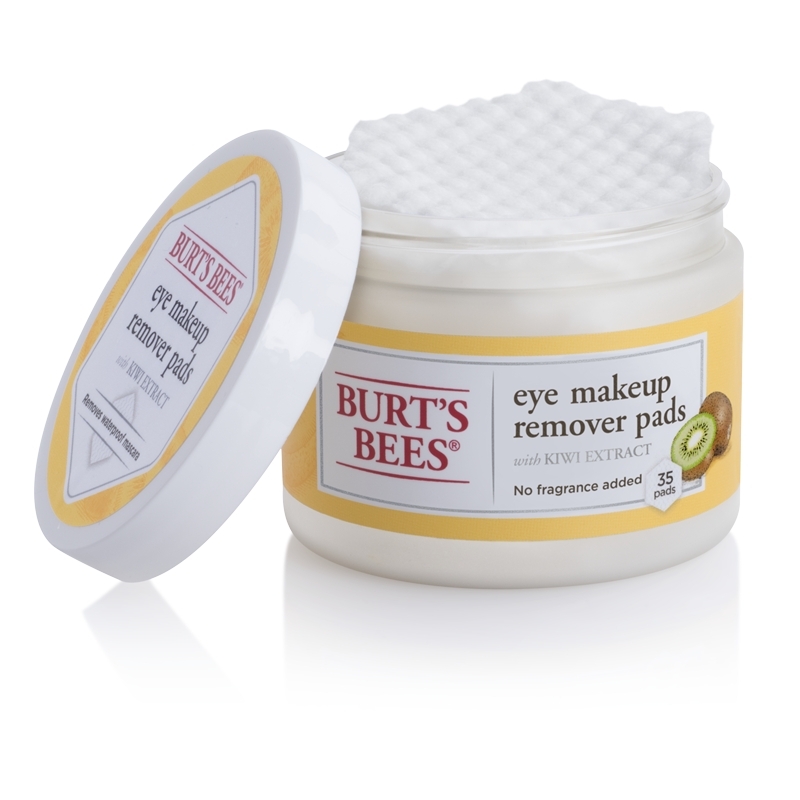 Perfect for all skin types and sensitive eyes, the moisturizing formula of these remover pads will soothe the delicate skin around the eyes while the unique shape allows you to wipe off the most stubborn waterproof makeup from every corner. No scrubbing. No oily residue. Just fresh, clean eyelids. 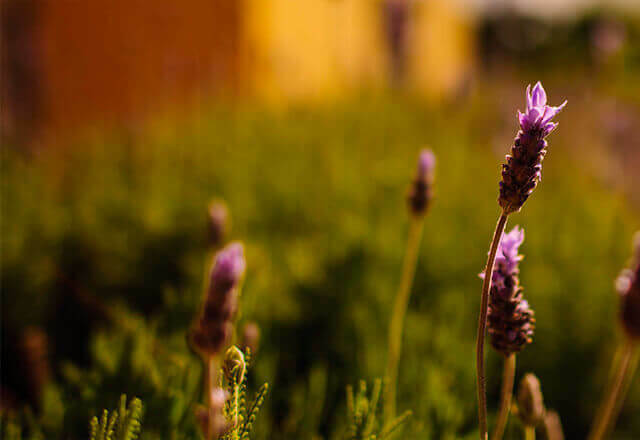 Ingredients: water, actinidia chinensis (kiwi) fruit water, pentylene glycol, glycerin, lactic acid,sorbitan oleate decylglucoside crosspolymer, sodium benzoate, potassium sorbate. Gently wipe pad over closed eyelids until all makeup is removed. No need to rinse. Use daily. Do not flush.